Personal loans can be used in many ways. They can help you fund some house repairs, get a vehicle or get you out of an emergency. To find out how much you can borrow, the lender will analyse your earnings and monthly expenses. A lender will also want to know how you will pay back the money and will need various details from the person’s credit file. If you want to take a personal loan, but don’t know exactly how you can use it, we’ve got some tips for you. Read on to find out more! With personal loans, you won’t need to wait another year to save money for your dream vacation. Apply for a personal loan, and you will get the money fast. For this type of loan, we would recommend using either the variable or fixed type. In other words, if you like stability and have a steady income, you can request a fixed personal loan. With this kind of loan, you will know exactly how much you will have to pay monthly. With a variable one, the payment may vary from month to month, but unlike the fixed version, you can pay more so your term loan will be shorter. It’s true. You can apply for personal loans, so you don’t have to eat only bread and water for the next couple of months. With personal loans, you can get the car you wanted and live a normal life. You should also check to see if there are any advantages to applying for a vehicle loan. But if you just need a small sum of money, go with the personal loan. Life can be full of surprises; some can be good while others, not so much. Sometimes, you will need some money to pay a hospital bill or maybe, you need to go to another city or country for your best friend’s wedding. 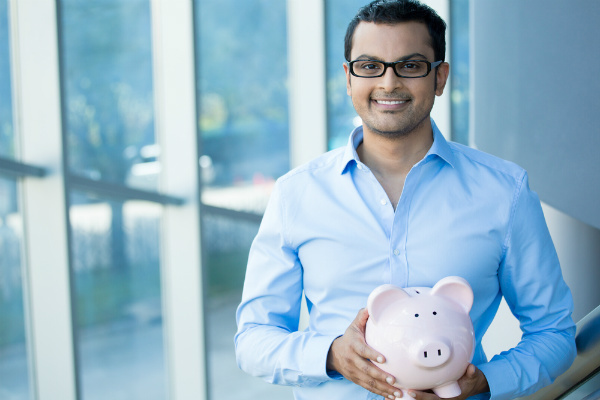 This is where personal loans come in handy and you can cover those costs as well. Some people can get fired or have their working contract terminated. What can they do? Personal loans can help them get through a tough time. A decent personal loan can help a person in need until he finds a job. Depending on the situation, some banks can offer accessible interest rates, so it’s best to look for the lender that has more benefits for you. Some Aussies prefer to use their personal loans to pay some of their debts. This is nothing new and can benefit them in the long run. Do you have trouble with the roof? Do the walls or rooms need some repairs but you don’t have the money? Apply for a personal loan and leave all those worries behind. As you can see, personal loans are beneficial when they are used in a smart way. So, try to make the most out of them and don’t use the money for useless purchases. If you’re looking for a reliable lender, then you may give www.personalloanss.com.au a try. They have some pretty nice services that are convenient even for those who have bad credit.